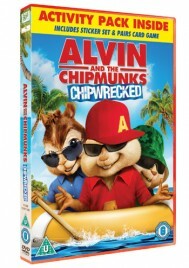 On 2nd April you can get Alvin & the Chipmunks: Chipwrecked on DVD and Triple Play. In this film, Alvin, Simon, Theodore, Dave and the Chipettes are all travelling to the International Music Awards. But when Alvin’s cheeky stunt goes wrong, they end up stranded on a desert island that isn’t quite the paradise it first appears! 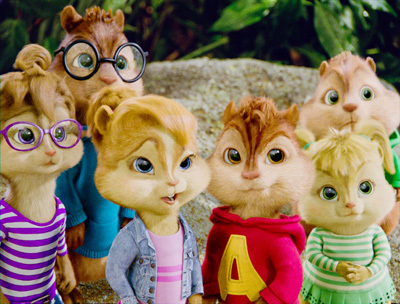 The film’s packed with the biggest pop songs given the chipmunks treatment and extra features like Chipmunks music videos. Plus each copy comes with an activity pack too. Check out Alvin and The Chipmunks! Check out this brand new clip from Alvin and The Chipmunks: The Road Chip! Watch the brand new Alvin and The Chipmunks trailer! 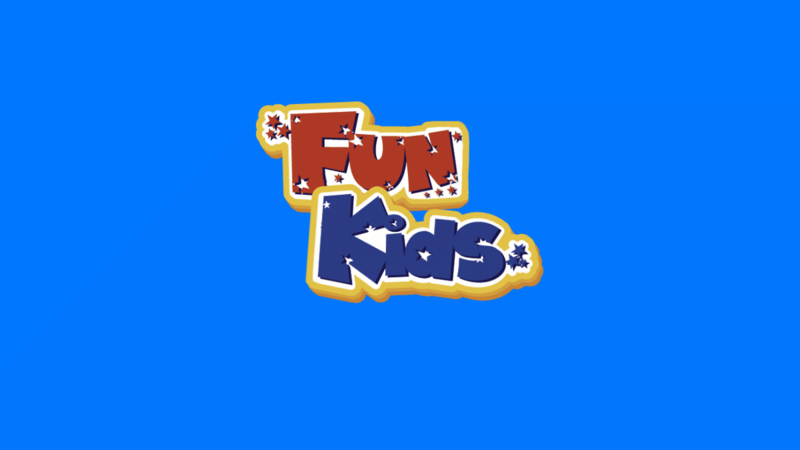 For all you fans of Alvin & the Chipmunks, we’ve got our hands on some cool games for you to play. All you need to do is click one of the images below to begin! Check out the trailer for Alvin and The Chipmunks: The Road Chip here!